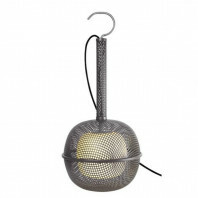 Fatboy’s Bolleke is a hanging lamp that performs a variety of functions, one of them being illumination. The lamp is wireless, powerful, and rechargeable. 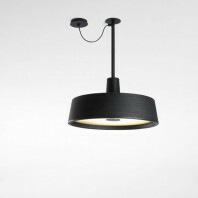 Due to the ingenious design, which includes a suitable loop, the Bolleke lamp is extremely user-friendly. 13 Item in stock. Instant delivery possible! Items in stock. Instant delivery possible! 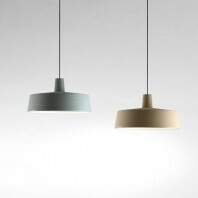 Furthermore, the Bolleke lamp is available in three colors. 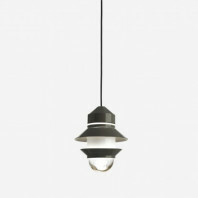 These include taupe, red, light grey, or industrial green. You can choose any one or a variety of these colors to mix and match and develop the perfect atmosphere. Have fun by pairing different colors across various different levels to add a creative flare to your space. 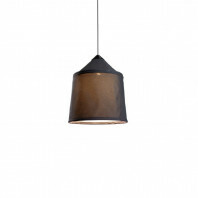 The Bolleke lamps can be placed in interior or exterior spaces. Ranging from the living area to the bedroom or from the garden to your patio. Any place will be suitable for the lamp and will be made better because of it! 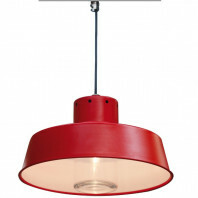 The Bolleke lamp lasts for up to 24 hours without needing to be charged. Once dead, simply charge it with the USB portal on top. 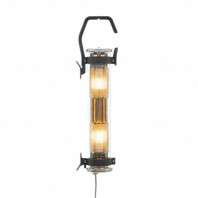 The specifications for the bulb are as follows: 2700 Kelvin, 1 Watt, 38,6 Lumen, and 3,7 Volt. 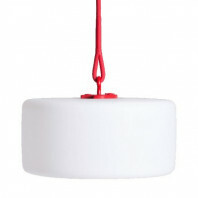 The dimensions for the lamp are 20 cm long, and the loop is 100 cm in length. 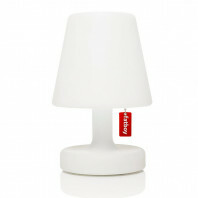 The lamp weighs 0,6 kg and is provided with a USB cable consisting of 1.5 meters. Fatboy designs lamps but also everyday objects such as footstools, hammocks, side tables and carpets with the sole aim of escaping from the daily routine.